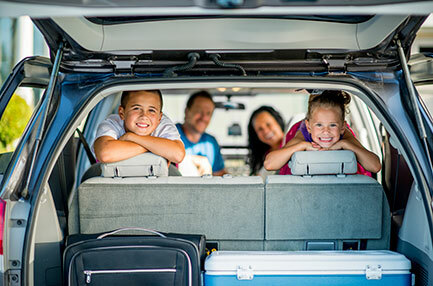 The future of family travel includes a popular trend of leaving normal life behind to experience full-time family travel. One primary motivator is desire to build stronger family bonds. Road trips are trying, especially for small children. The road trip tips covered in this piece are about the journey and what to do at the stops along the way that will minimize meltdowns and frustration. Traveling with children can be a delight and a challenge. 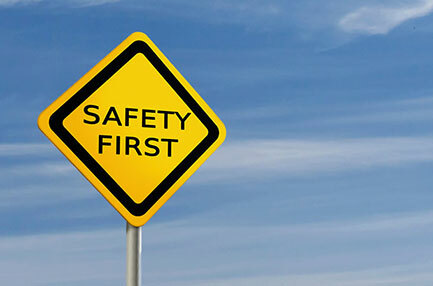 The American Academy of Pediatrics (AAP) has the following travel safety tips for stress-free family travel. The last thing any parent wants to think about is the worse case scenario, but it is direly important to consider kid safety in advance.